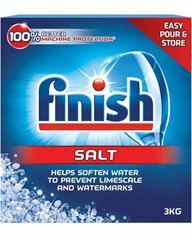 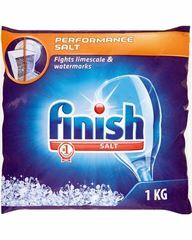 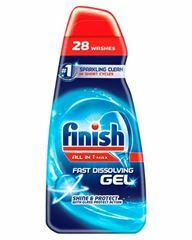 Finish Neophos All in One Max Gel til opvaskemaskinen - 700 ml. 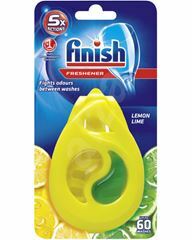 Finish Neophos All in One Max Gel til opvaskemaskinen - Lemon - 700 ml. 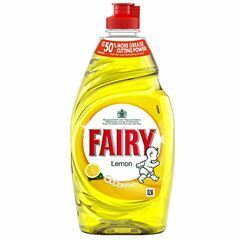 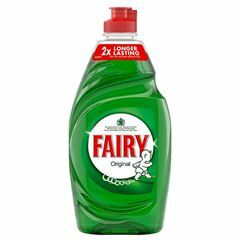 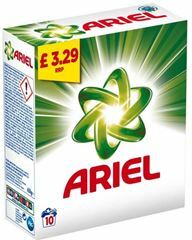 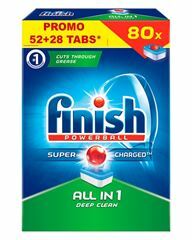 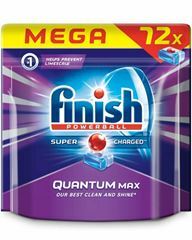 Finish Neophos ALL IN 1 Deep Clean powerball opvasketabs 80 stk.